British art specialist Patricia Jordan Evans rounds off more than four decades in the trade with her next show called 'The Last Hurrah! 45 Years at Bohun Gallery'. Running from February 9-March 30 in her Henley-on-Thames space, the show brings together the work of leading British modernist and contemporary artists whom Bohun Gallery has represented. It is a chance to see and purchase “a sample of everyone who has grown with me”, says Evans. Among the artists included are Julian Trevelyan (1910-88) and his wife Mary Fedden (1915-2012), whom Evans first met in the late 1970s. 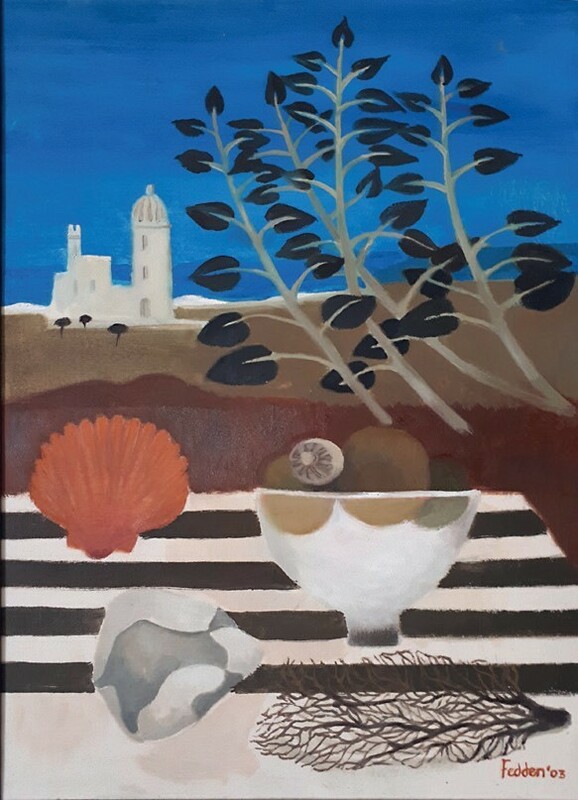 She has long managed Trevelyan’s estate and his Ponte Vecchio is on offer at the show, as is Fedden’s Still Life in Gozo. 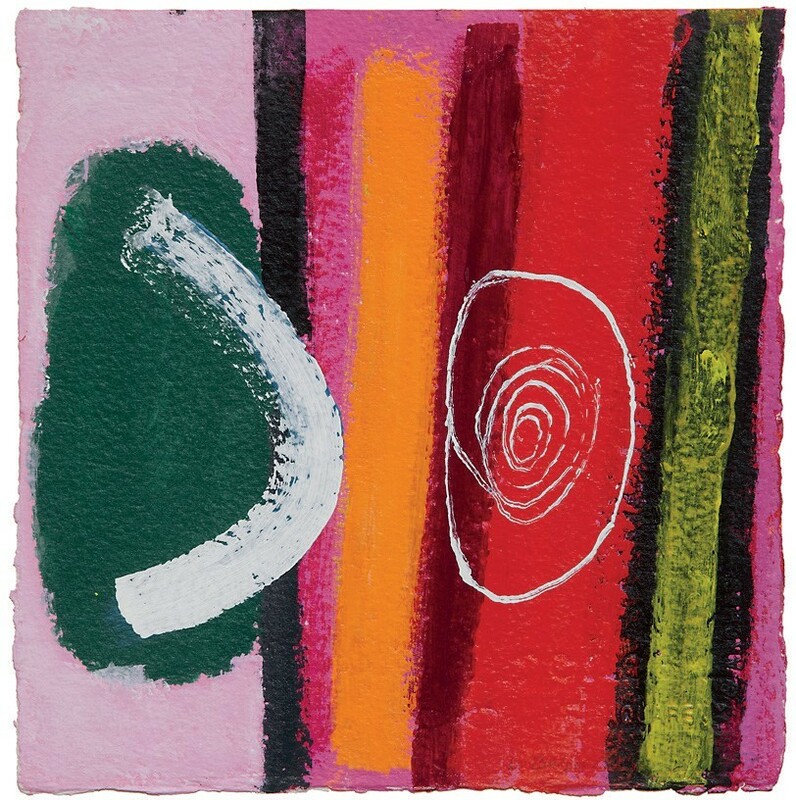 Wilhelmina Barns-Graham (1912-2004), the St Ives artist, is also represented. 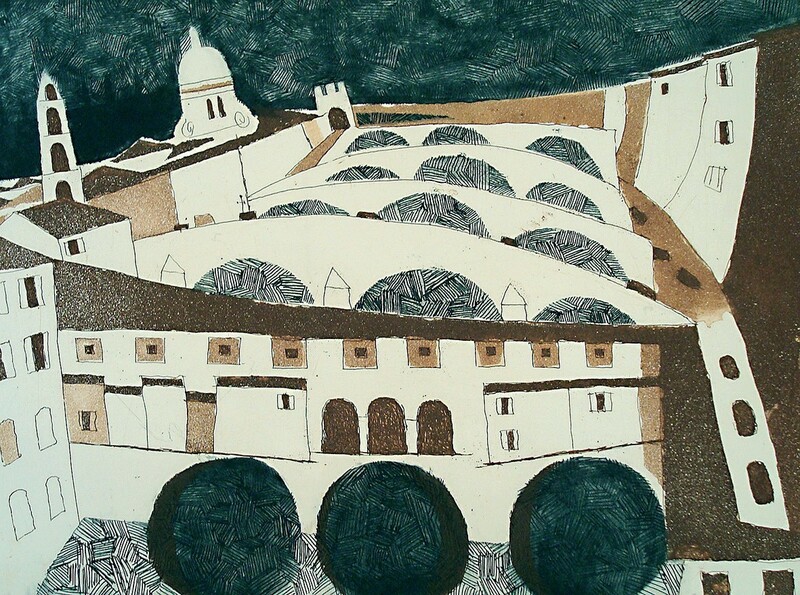 Bohun is one of only four galleries selected by the Barns- Graham Foundation to handle the artist’s work, and her acrylic on paper Nov is also included in the exhibition. These will be joined by contemporary pieces, some specially commissioned, and many examples of works by Scottish artists, such as Joyce Cairns, the first female president of the Royal Scottish Academy in 193 years, as well as Neil MacPherson and James McDonald. Prices range from around £800-16,000. Although Evans has enjoyed the gallery’s role as a commercial centre for modern and contemporary art outside the London circuit, she feels the “time is right” to shut the doors. This is not the end of the road for her involvement, however. “After 45 years, I can’t see myself walking away from the art world. I don’t quite know yet how I’ll reappear, but I’m taking a little time,” she says. For now, given the rise of new dealing methods – particularly online selling and the use of social media – she adds that “it is time for younger people to come and take over”. The market was certainly a different place when Evans opened the gallery in 1973. She adds that buyers these days are more likely to shop with “an element of investment” rather than “purely for the love of painting”. She still advocates the latter method. Among the high points in her career so far, Evans counts her work on Trevelyan’s Catalogue Raisonné of Prints and his retrospective The Imaginative Impulse at the Royal College of art in 1998. In 2012, she organised John Piper and the Church for the Friends of Dorchester Abbey. It included loans from national museums and examples of ecclesiastical copes lent by cathedrals such as St Paul’s, Coventry and Chichester. 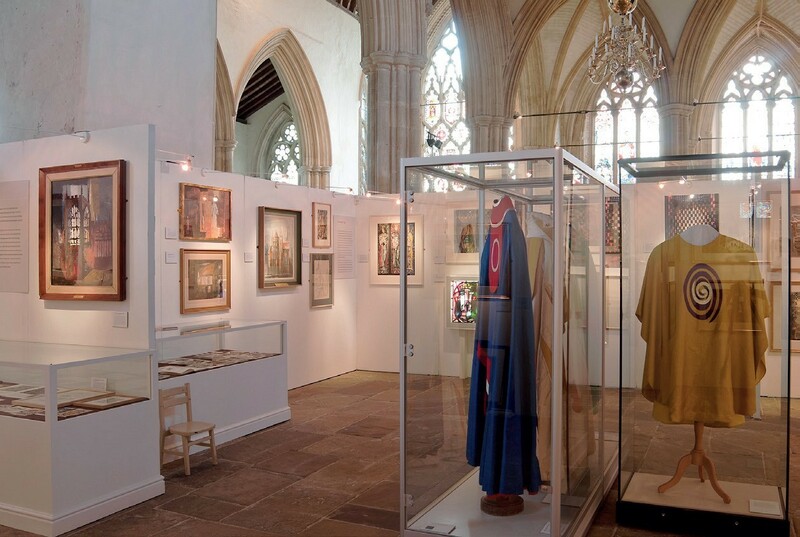 View of the 'John Piper and the Church' (2012) exhibition which took place in Dorchester Abbey. Photo: Mike Fear. For Evans nothing quite rivals the “excitement” of seeing a picture first hand, though she foresees a future of trading more online than through a shopfront.